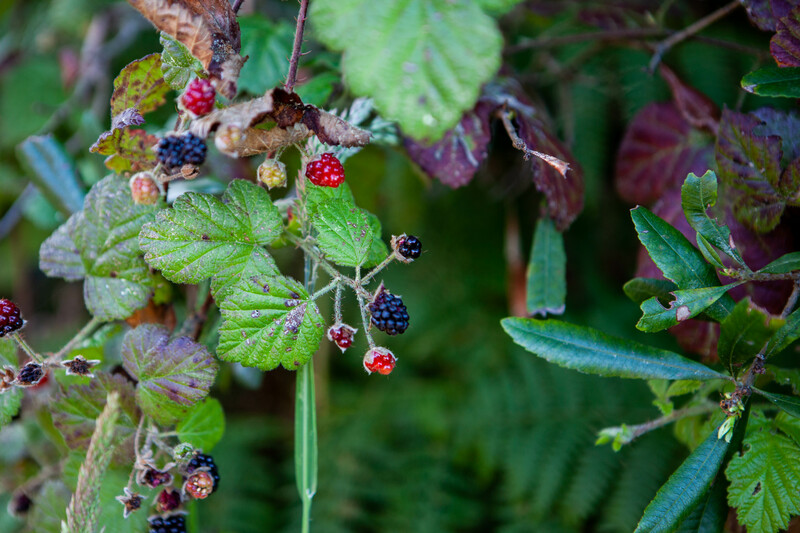 The Little River Inn recently extended an invite to attend their first ever Ferment and Forage Experience celebrating the gathering food from the land and sea. I grew up picking blackberries on bushes at summer camp and eating vinegar ants right out of the ant hill. After hearing countless stories of how friends foraged for mushrooms and the like in my metaphorical backyard, I wanted to learn how. The Little River Inn brought Kevin from Countryman Forager, folx from Freedive Shop, Emma from Rising Tide Sea Vegetables, and the Inn’s own manager and resident fermenter, Cally, for foraging and cooking demos. If you’ve ever been curious about eating in the wild, this event is an excellent stepping stone. 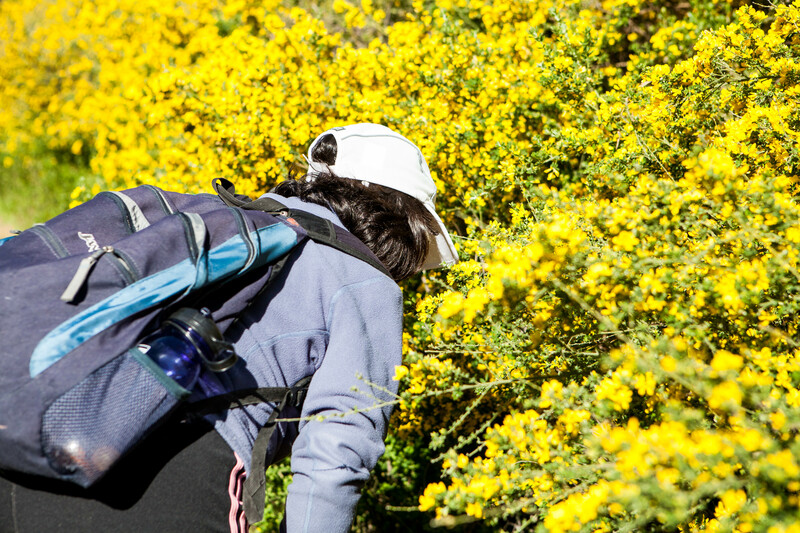 Summer in the Bay Area means the tourists and out-of-townere are coming. Muir Woods sits at the top of everyone’s bucket list of San Francisco must dos. 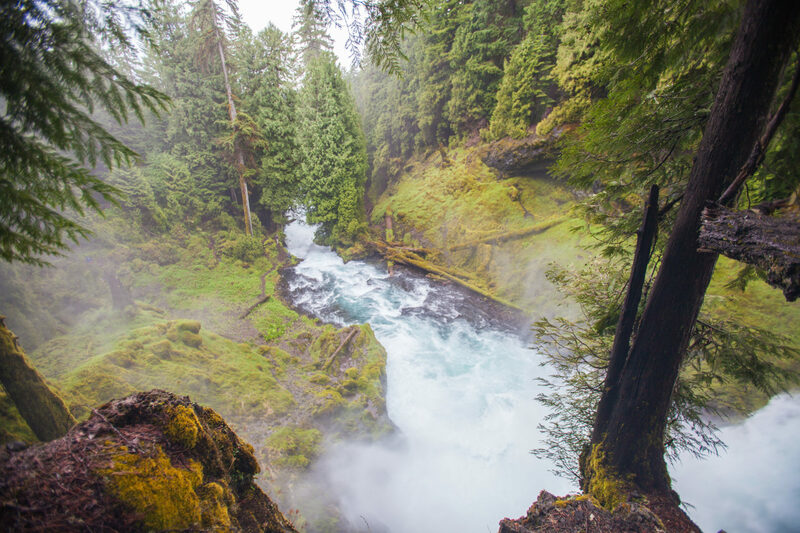 With its groves of old growth redwoods, it’s hard not to see why. This NPS unit is family friendly and accessible for all. 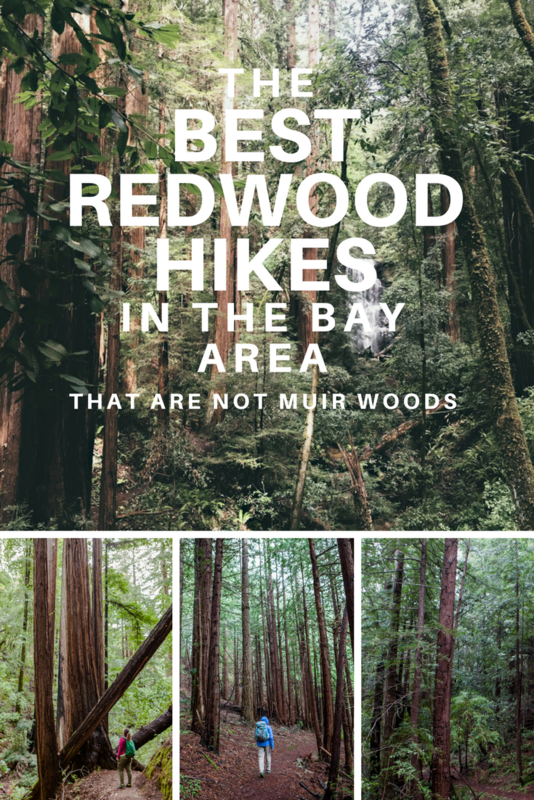 If redwoods are on your list, but reservation systems and crowds and boardwalks are not, I’ve compiled a list of redwood hikes in the Bay Area varying lengths and degrees of difficulty that are equally amazing or better than Muir Woods. 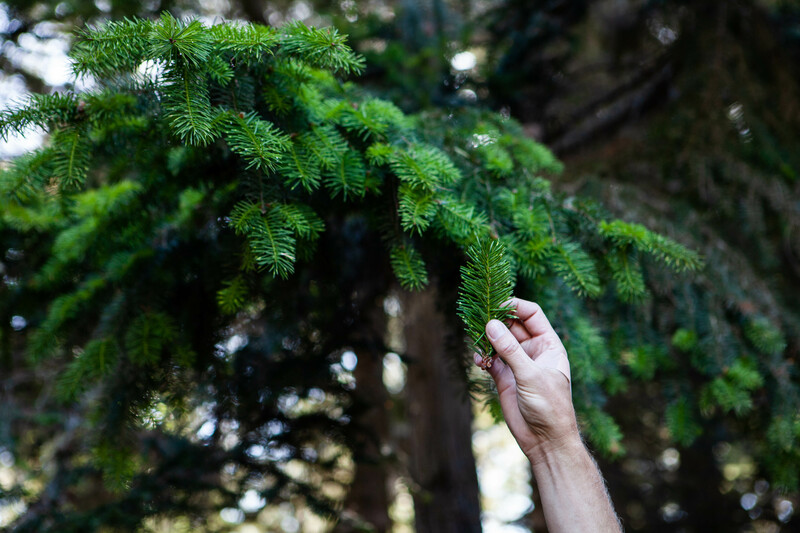 Read on for the full list of best redwood hikes in the Bay Area.